View cart “EMERY BOARD – PAK OF 4” has been added to your cart. Nail it down, get it right! The Refillable Nail Polish Bottles keep your favorite nail color with you just in case you have the ultimate accident… breaking a nail! 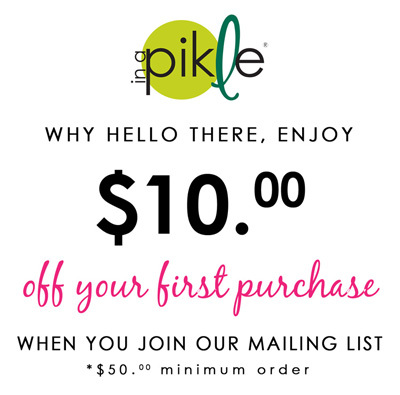 Simply pour your favorite polish into the bottle, seal it up tight and keep it in your “In A Pikle” bag or Bundle. Each nail polish bottle holds approximately .06 ounces.